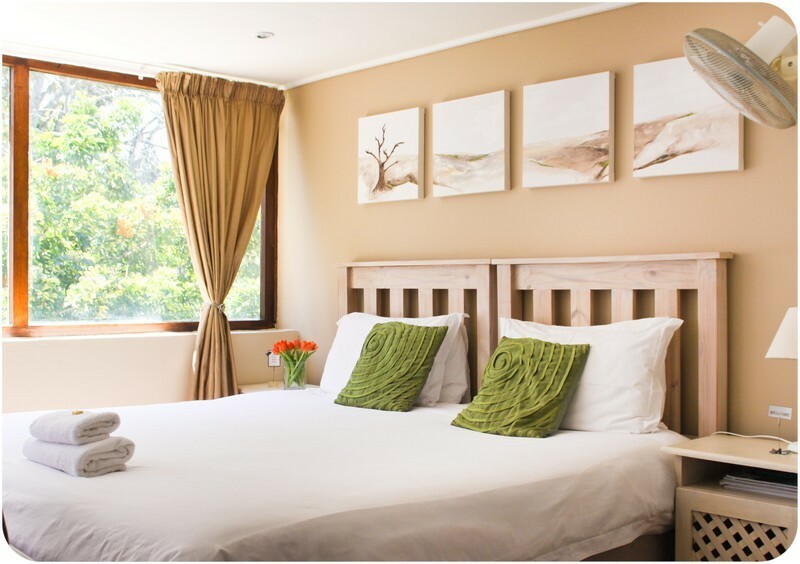 Whether you are a business person or seeking holiday accommodation in East London, Meander Inn has the right choice of accommodation for you. 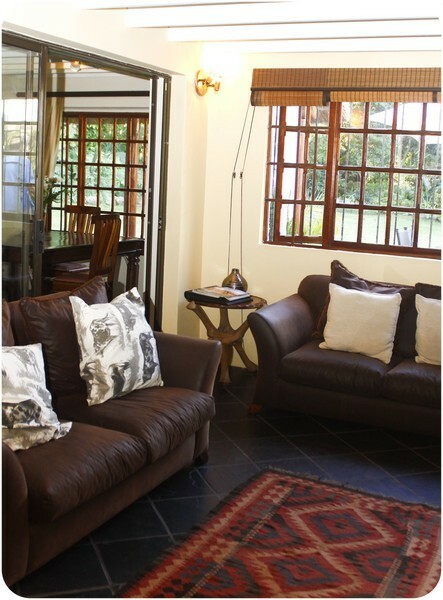 We have ten elegantly appointed suites and one self catering accommodation unit. You have no more reason to wonder where to stay in East London. 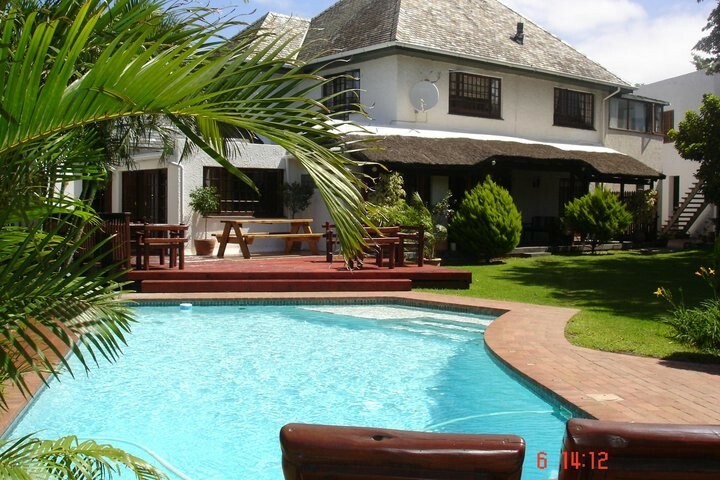 What will impress you is the variety of accommodation Meander Inn offers. 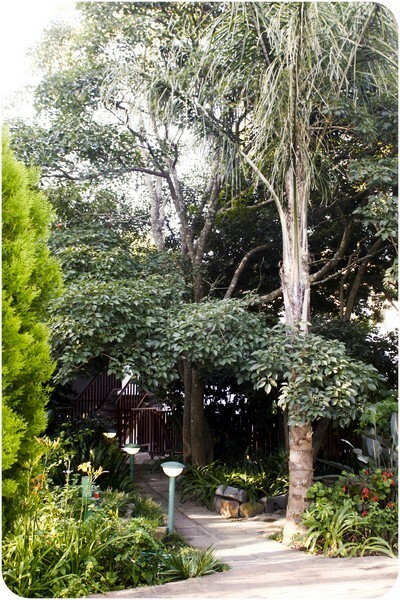 In the colonial manor house we have four elegantly appointed units, another two in a duplex arrangement in the garden and across the lawn on the other side of the complex we have four modern units in the annex. So wherever you are accommodated, you are ensured of your personal privacy. 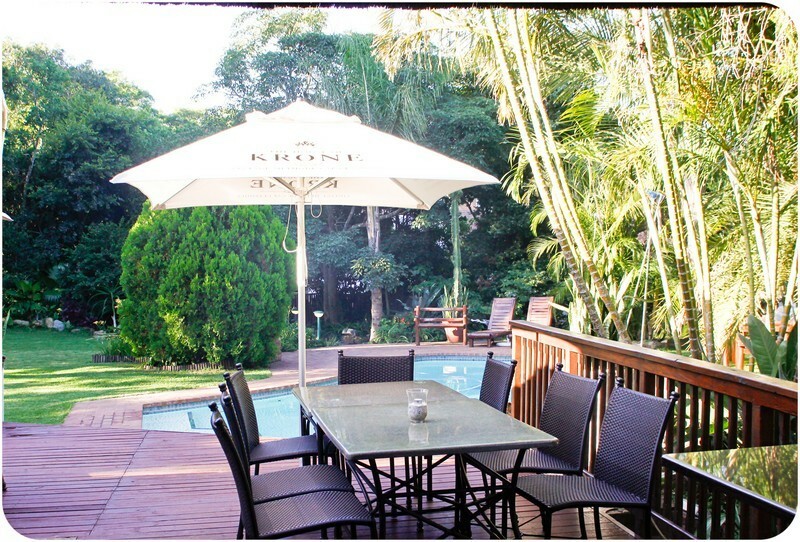 If you are looking for self catering in East London then we have a self catering unit as well. 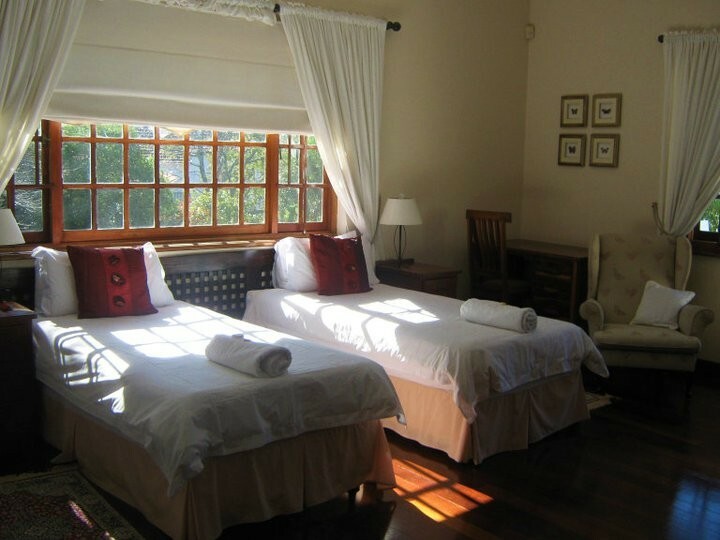 Meander Inn will suite your every need. 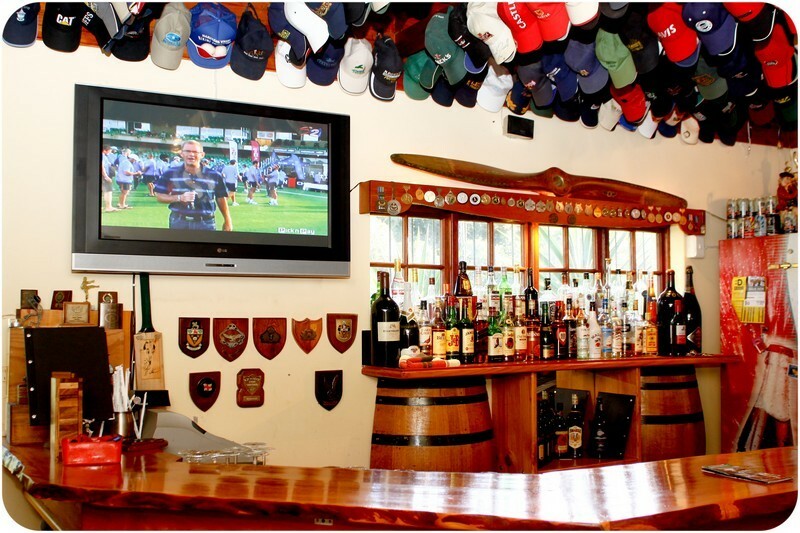 However if you want to socialise we have a fully licensed well stocked bar, and our dinners and braais (BBQ) are legendary in allowing those guests who would like to mingle to do so. Business people use the opportunity to invite their business colleagues and network as well. 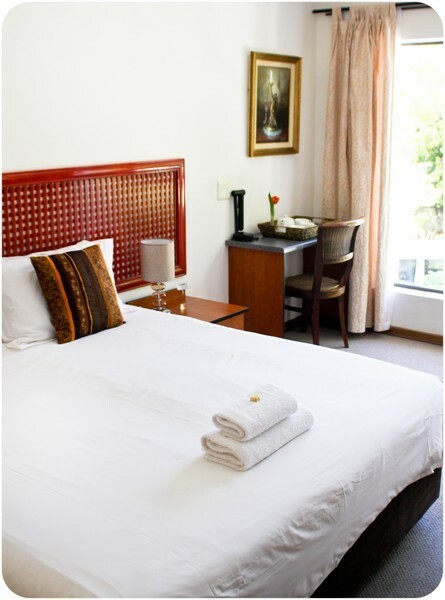 All our rooms are equipped with colour television, DSTV and tea/coffee facilities. 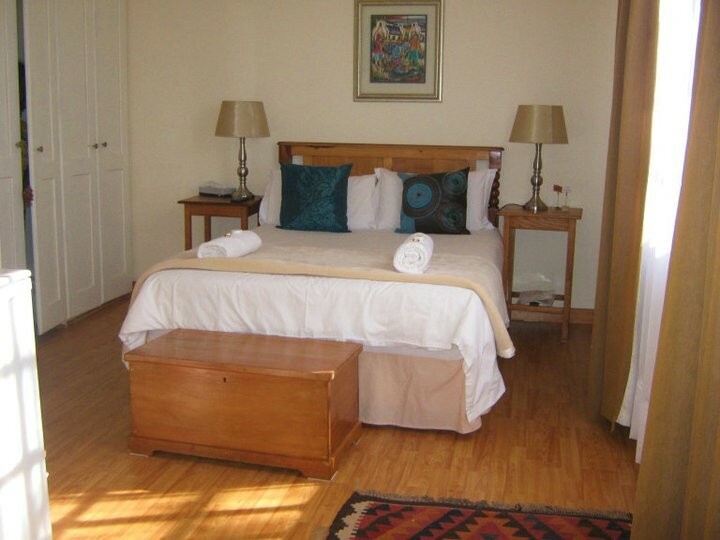 Meander Inn rooms all have Wi-Fi access to internet. Secure parking is provided in the grounds for your peace of mind. Meander Inn provides full English Breakfasts every morning and you can book dinners on request. 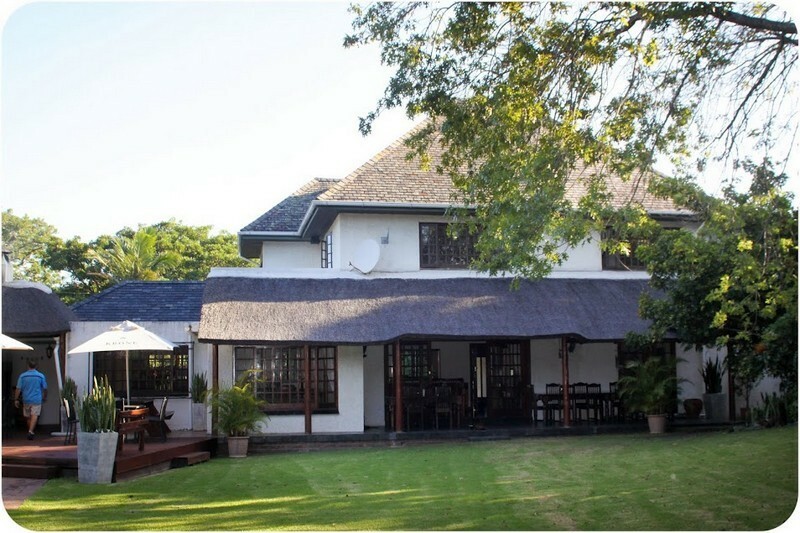 Our regular guests are known to book around our legendary braais (BBQ) which we cater for every Thursday evening and we repeat this process most Tuesdays on demand. If you would like to eat in on any other night of the week then you are welcome to order dinner. We have a different meal of the day each day. In the unlikely event that you need assistance, your hosts stay on an adjoining property and are available for any eventuality. 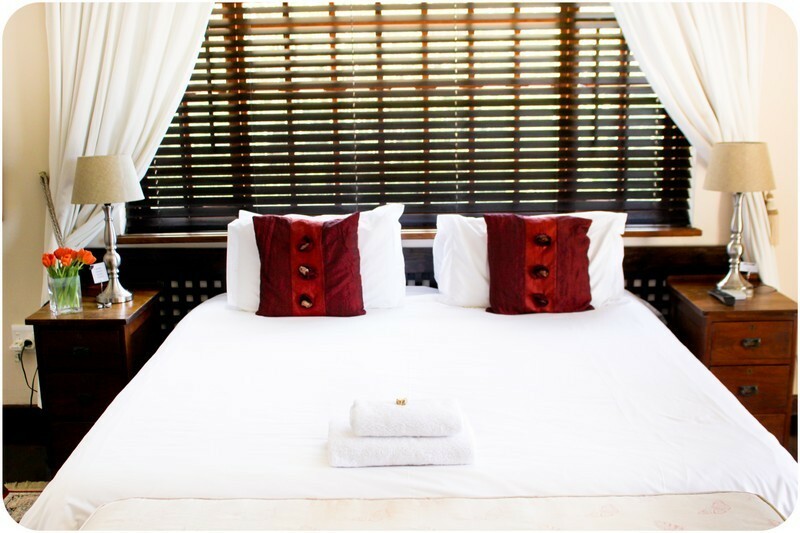 As your hosts we will ensure that you remember our warm hospitality and like many of our guests will return again and again. 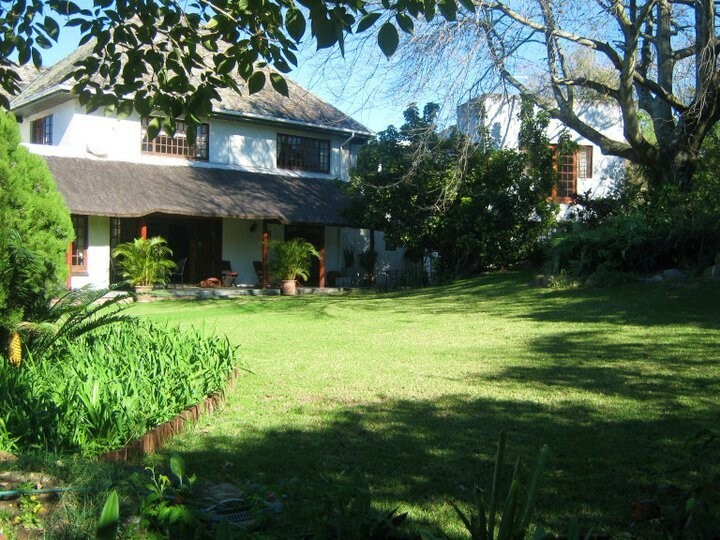 Meander Inn Guest House is the first house on the right at number 8. Take exit 1047 "M1 Western Avenue"
Meander Inn Guest House is the last house on the right at number 8.